This series of paintings, Ngā Kupu Huna, is a spontaneous and heartfelt response to The Hidden Words, a book of writings from Baha'u'llah, founder of the Baha'i Faith. The systematic placement of Māori and Christian symbolism within fluid compositions draw attention to the inextricable relationship between the spiritual and the physical. This is further reflected through engagement with a creative process that is highly intuitive, whereby the development of images is free and organic. Exhibition: 20th July-10th August 2013. Sam Te Tau is from Wairarapa and is resident in Palmerston North. 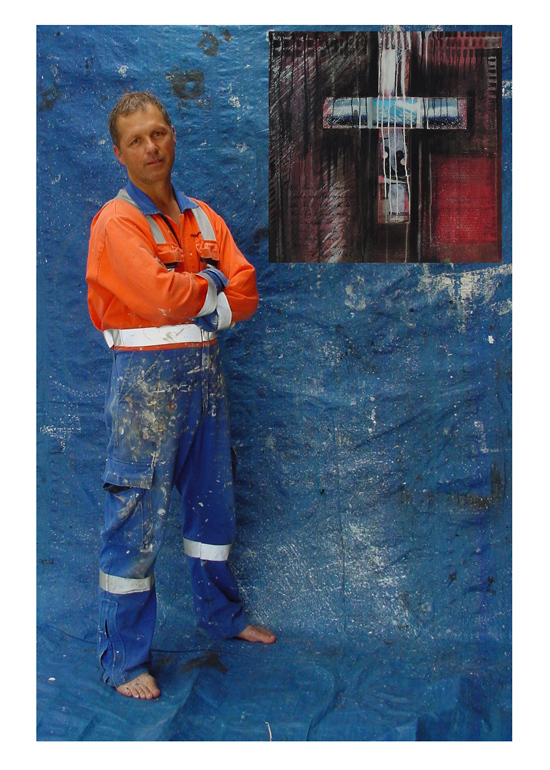 He has practiced art making for over 30 years and tutored painting and drawing at tertiary level for over 10 years, serving as artist in residence in NZ and Australia. After a formal art education at Meadowbank Technical college in N.S.W, he majored in painting at Nepean CAE, Sydney. 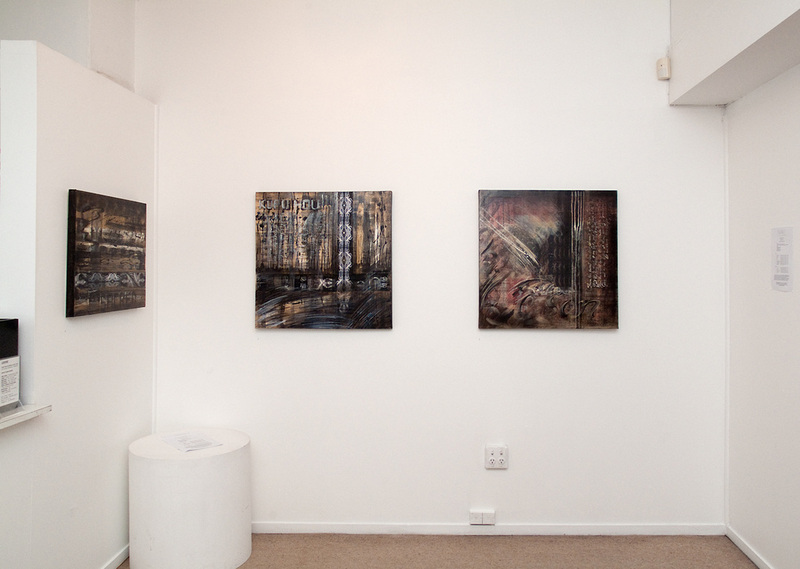 Sam Te Tau has artworks in private collections in New Zealand, Australia, England and South Africa.